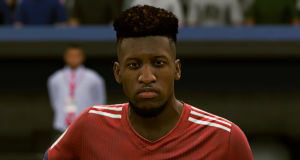 EA Sports always find ways to ensure that each new FIFA game feels exciting, and FIFA 19 is no different. 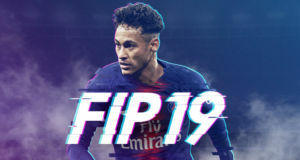 From the subtler changes to finishing and tactics, to the introduction of new modes like No Rules and Headers & Volleys, FIFA 19 is an impressive instalment in the series. 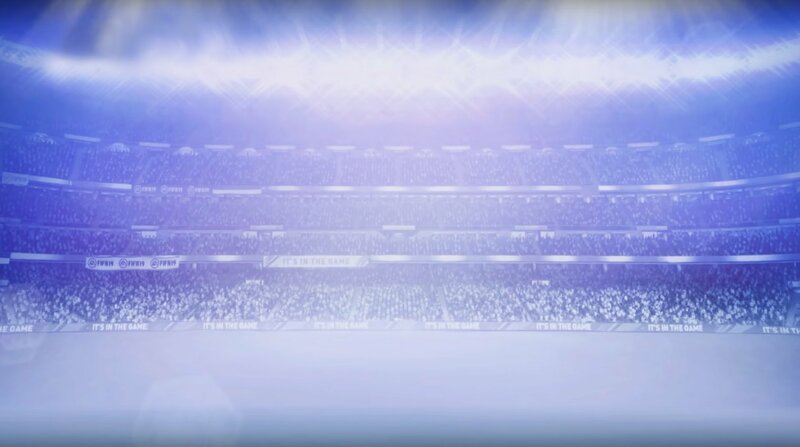 Yet a large part of the thrill of a new FIFA is taking control of a top team for the first time, and players can do so in the fully-licensed Champions League. The Champions League will be a challenge no matter which team you control, such is the depth of quality in European football. Even though Real Madrid have won a trio of consecutive titles, the loss of Cristiano Ronaldo makes them a very different proposition approaching this season’s campaign. FIFA managers will have to deal with the same conundrum as Julen Lopetegui: how do you cope with losing Ronaldo? 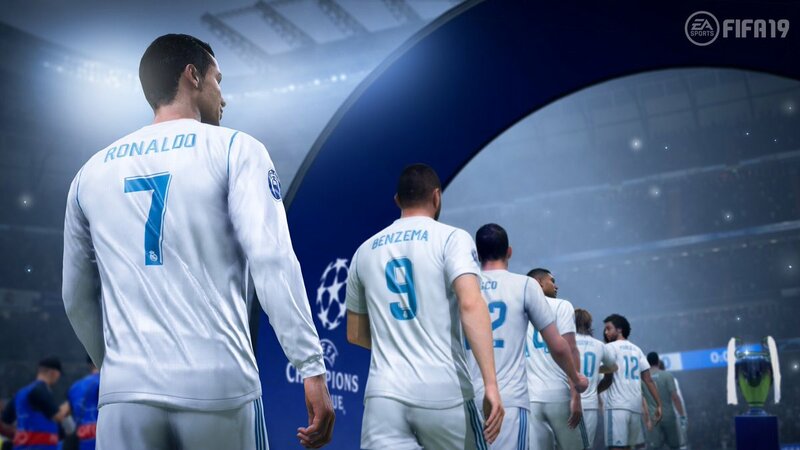 With Gareth Bale (rated 88), Isco (89) and Luka Modric (91), Real Madrid will be a joy to command on FIFA 19. Real Madrid rank among the leading contenders for the Champions League once again, although Barcelona and Manchester City will have strong aspirations of ending Madrid’s remarkable run. 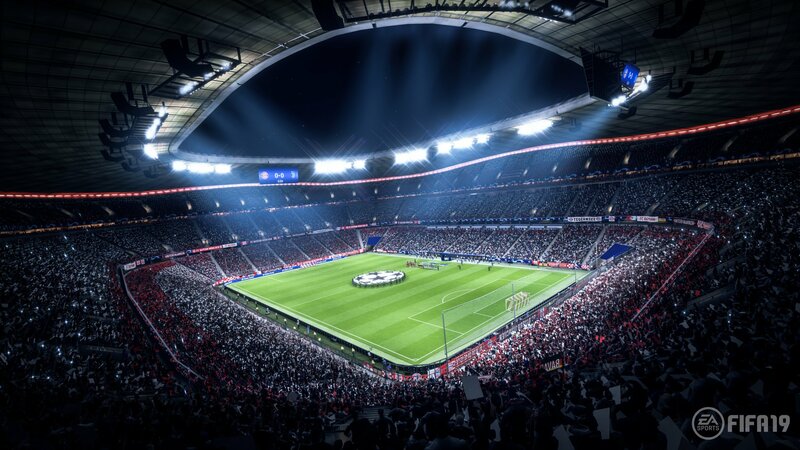 Just as these teams head the betting markets, selecting these sides on FIFA 19 will give players the best chance of winning the Champions League. Yet part of the charm of FIFA is upsetting real-life odds to take unlikely teams to unfamiliar places. Viktoria Plzen and Young Boys are among the least fancied sides in this year’s Champions League, and they’d mark a tough challenge for experienced FIFA gamers. 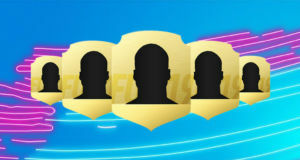 However, there are teams in between the clear favourites and rank outsiders that can provide the perfect introduction for players growing accustomed to FIFA 19’s new gameplay. Borussia Dortmund represent an interesting project. They have been a favourite for many FIFA players in recent years, and the German side appear to have recaptured their best form in the early part of this season. 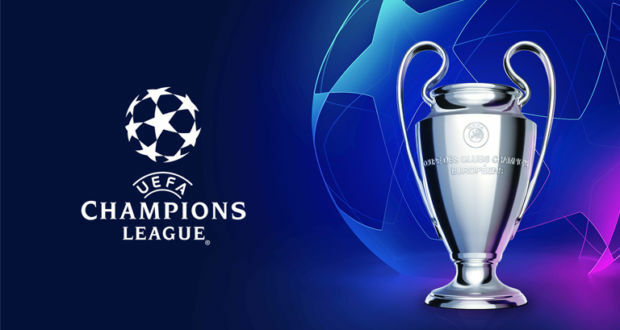 In terms of the Champions League outright market, Dortmund can be found at odds of 60/1 from one source; redbet.com/en/sports offer a price that reflects how Dortmund have a chance to upset the established European elite as they did in 2013 when reaching the Champions League final. Those betting odds also represent how Dortmund are no more than dangerous outsiders at this time, but their side features players that will worry all opposition. Christian Pulisic’s sprint speed of 90 and Jadon Sancho’s acceleration of 88 allow FIFA players to convert defence into attack at rapid pace. Dortmund blend this dynamism with technique, with Axel Witsel, Shinji Kagawa and Mario Gotze all extremely capable ball-players. Spurs present a similar task to Dortmund, with Lucas Moura’s sprint speed and Christian Eriksen’s artistry giving FIFA players a variety of ways to break down defences. A different challenge comes in the form of Manchester United. 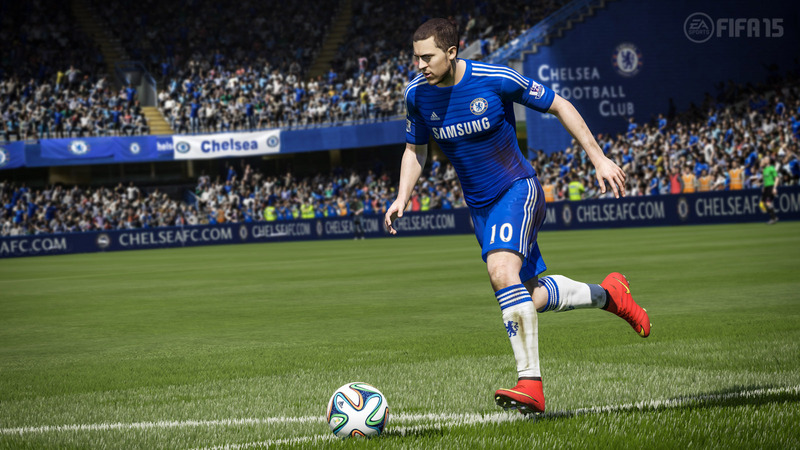 Their performances this season have been workmanlike at best, but this is where the magic of FIFA can help. Those who have criticised Jose Mourinho for failing to get the likes of Pogba, Sanchez and Lukaku to play more attractive football can right those wrongs on FIFA by winning an unlikely Champions League trophy. Of course, in a career mode, you can ultimately take any club – from Aalborg to Zaragoza – to Champions League glory. The newly-acquired licence means that the victory will look more realistic than ever before.